A beautiful young elven sorceress flees for her life in a dark world where magic is forbidden and elves live as slaves. Watching her are the Order of Witch-Hunters, the corrupt organization that rules by fear and ignorance, and a mysterious, wealthy nobleman, lord of an idyllic valley who is not all he seems. 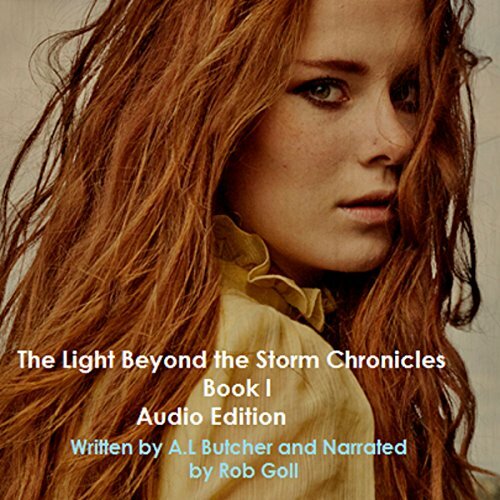 As the slavers roll across the lands, stealing elves from what remains of their ancestral home, the Witch-Hunters turn a blind eye to the tragedy and a story of power, love, and a terrible revenge unfolds. In a dark world where magic is illegal and elves live as slaves, a desperate elf and her human companion seek aid from the mysterious sorcerer, Archos and his lady, the sorceress Dii'Athella. 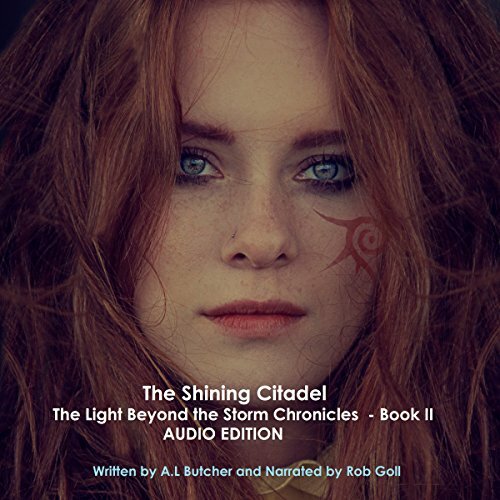 Hoping to unearth the secrets of the Shining Citadel, lost for centuries in the mists of magic and time, they begin a dangerous and arduous journey. Could these secrets change the lives of an oppressed people or will such information bring about a worse fate?